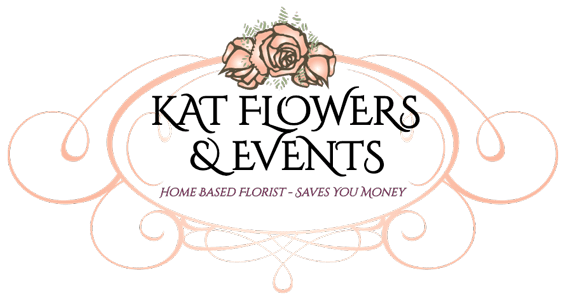 Kat Flowers have a range of services for companies needing flowers and event props for the office or corporate functions. 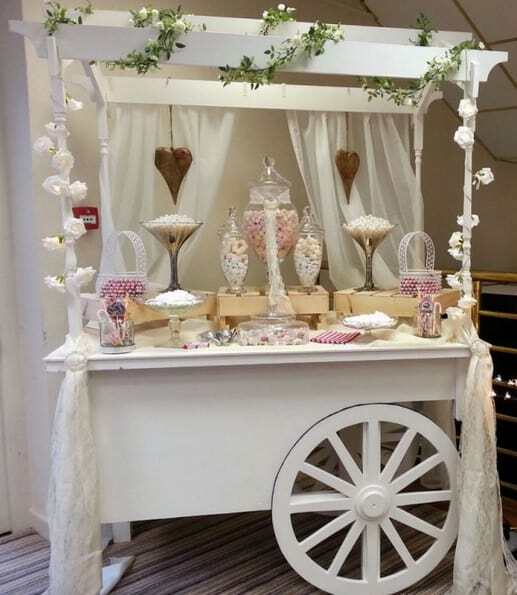 The flower walls, donut walls, candy carts and any other props from the Event Prop Hire pages can be used for office events and office parties. 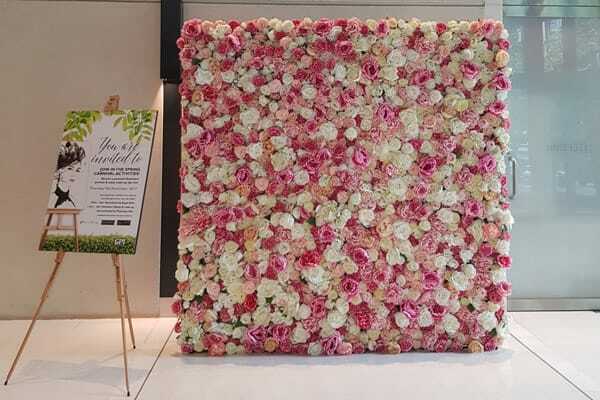 Flower walls are ideal for corporate events as a back drop behind the main table or for guests to be photographed in front of. We deliver flower walls Melbourne wide and have flower walls in standard sizes and we can custom make a flower wall to your specifications. 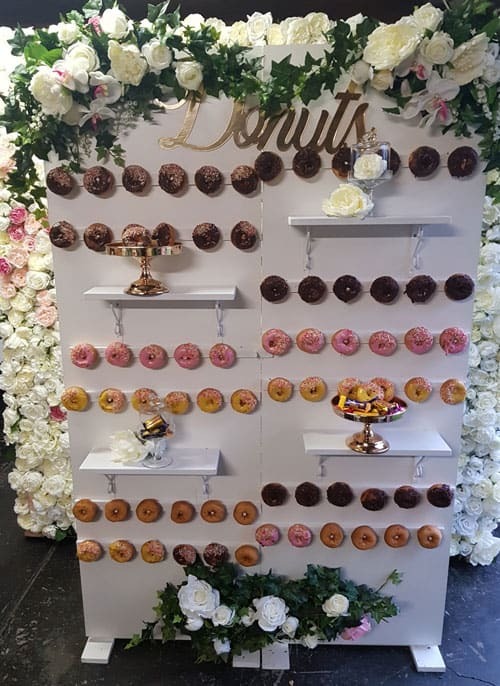 Donut walls are the prefect addition to any event. Each donut wall comes fully stocked with either 50 or 100 donuts. All our donut walls are OHS compliant, risk assessed and the company has fully accreditation licence for food handling (donuts and cakes). We also have full public liability insurance. Our candy cart is always a hit at corporate events, perfect for any event it can be stocked with candy of your choice. All our candy carts are OHS compliant, risk assessed and the company has a full accreditation licence for food handling (donuts and cakes). ​We also have public liability insurance. 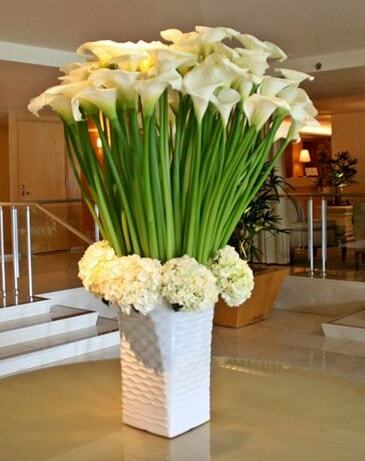 Kat Flowers design and deliver stunning flowers for your office. 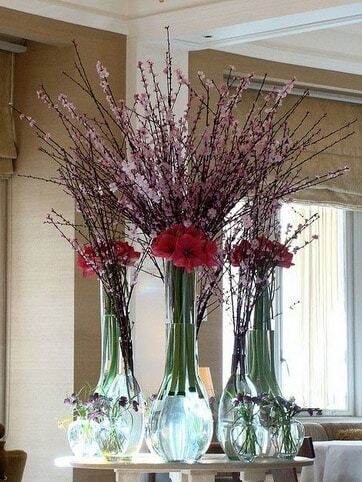 Flowers for reception, flowers for the boardroom and flowers and plants for the office. 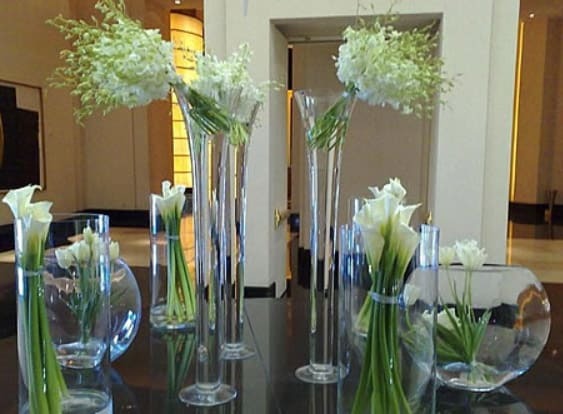 We supply flower arrangements for corporate offices, medical centres and any other professional business. 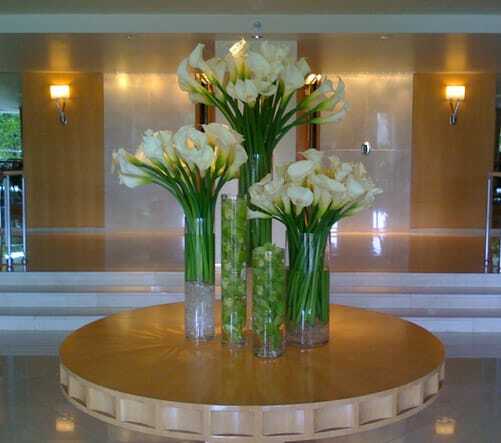 Call us for our special corporate office flower rental rates.